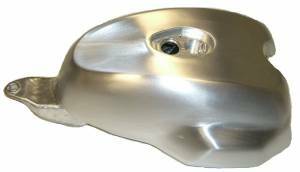 A beautiful, lightweight, larger capacity hand crafted aluminum fuel tank with no expansion issues! Availability: Special order. Please allow 4-8 weeks for delivery! 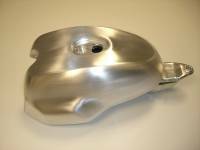 Italian Hand Crafted Aluminum Fuel Tank: DUCATI Sport Classic. 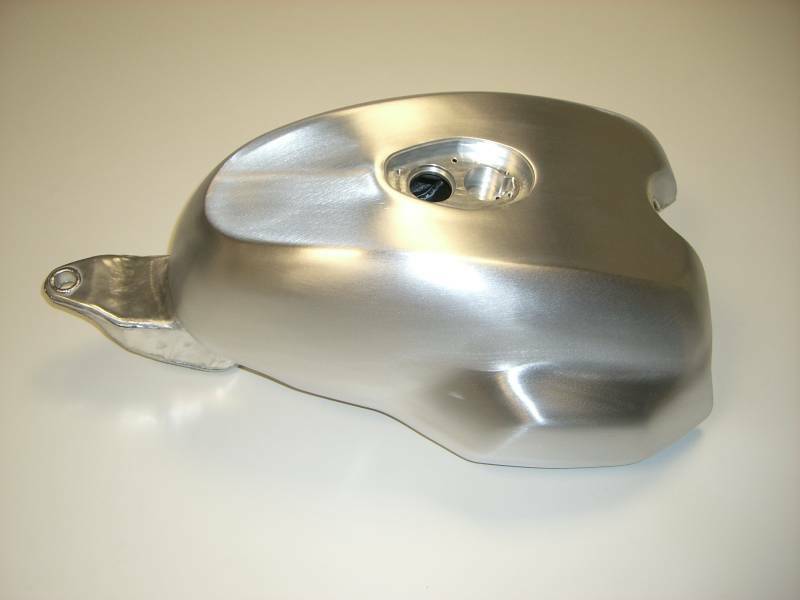 The quality of these fuel tanks are incredible. We were just able to make a new contract with the manufacturer to be able to offer these master pieces once again. Important: This fuel tank fits the model without the fairing only (No SC 1000S)! Availability Remarks: Special order. Please allow 4-8 weeks for delivery!